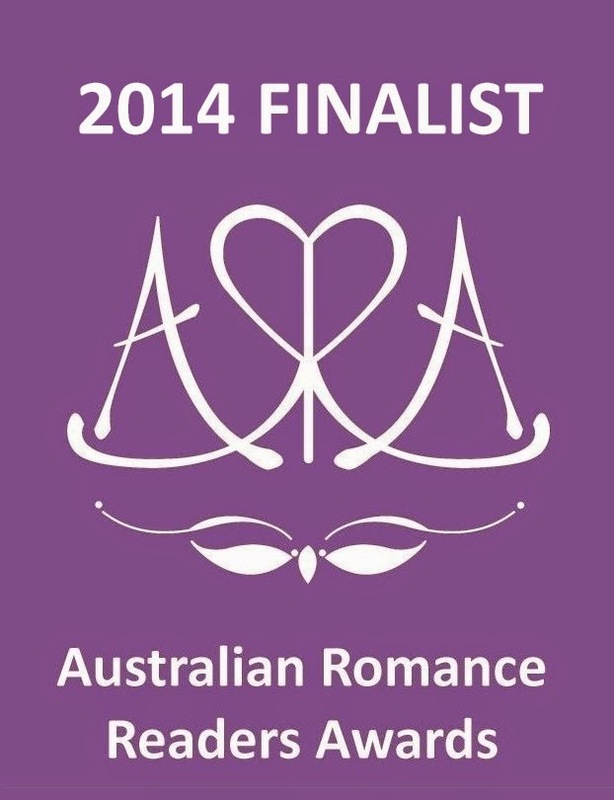 The ARRA Awards are voted for by readers, so it's a thrill to know that readers liked your story. There's not a lot of point to writing stories if no one reads or enjoys them, so to know people have is wonderful. 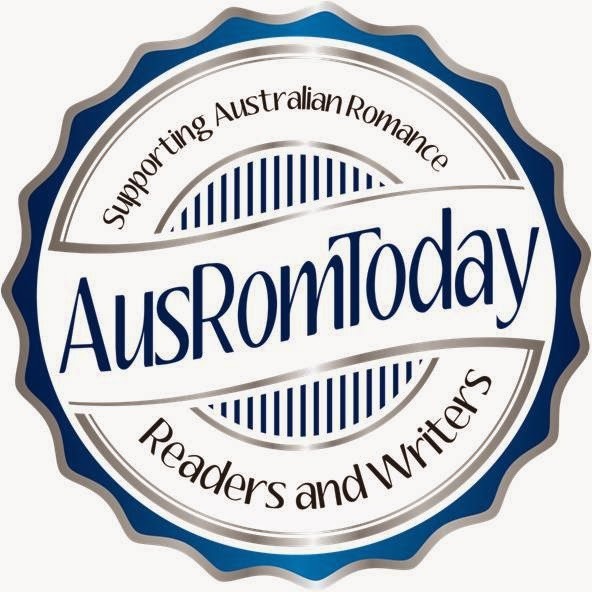 If you voted - a HUGE THANK YOU!!! And if you've read Deep Diving, big thanks to you too!